An assortment of news, information and reflections on what's going on with mobile phones, computers and other mobile technologies. 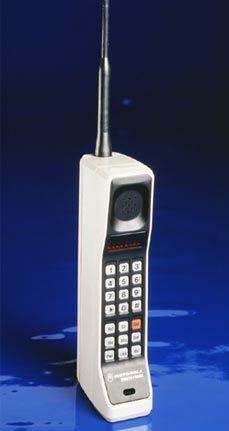 With a little help from Vodafone, my next handset has been decided. No great surprises there, then. 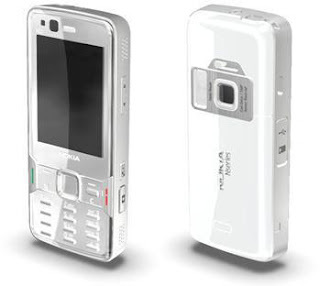 To be honest, I was holding out for an N82 but there's every chance that this little beaut will never make it all the way to Vodafone. I can't change network either because Voda is the only one to cover both my office and flat. Still, I didn't even bother asking for an upgrade, just went straight to the "You really want to leave Vodafone?" department and said I wanted to change networks. For some reason they are much more receptive to negotiation that way! Some bloggers have been a bit critical of the design. James Burland's review on Youtube is very positive about the phone's features but quite negative about the design. I, however, am not a big fan of sliders and would much rather have an old school block in my pocket. Having not played with one yet (O2 has bad reception in this part of the world, hence no N82s to investigate) I can't confirm or deny what the review says about the fiddly buttons. Anyway, it's all water under the bridge now. I'm going slidey for the next twelve months.